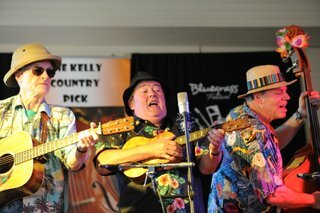 Our How to Play book and the instructional video clips will help you develop your playing technique. 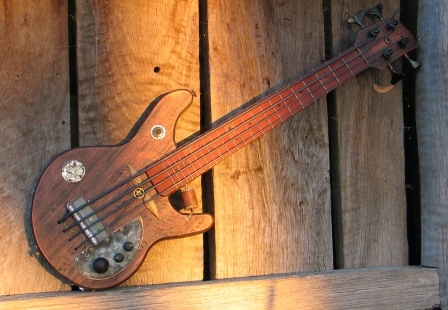 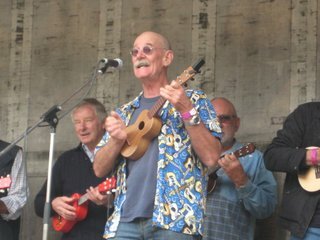 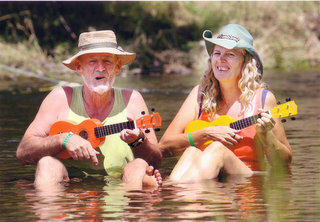 If you are interested in how ukes are made, there are workshop photos and handy hints. 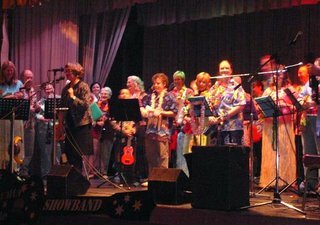 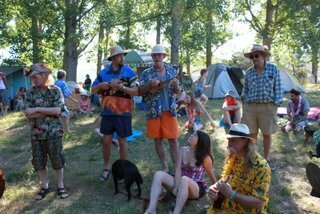 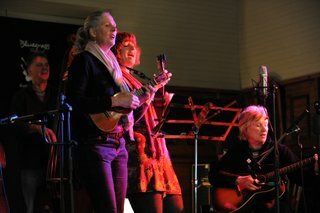 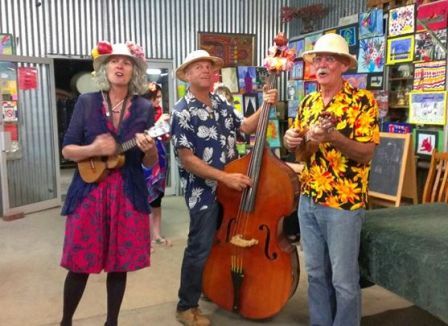 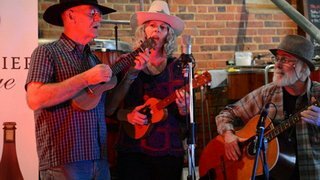 The workshop videos will show you some trade secrets and the fabulous 'Make Your Own Ukulele' book will show you the rest. 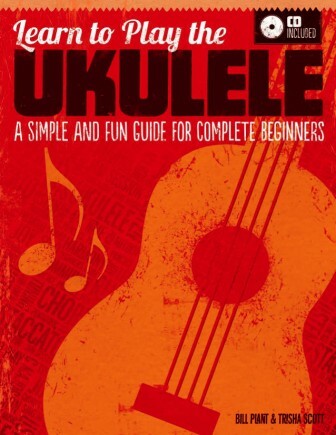 A whole lot of uke stuff, mildly informative, possibly entertaining and some of it useless.